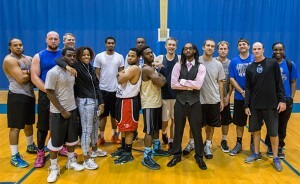 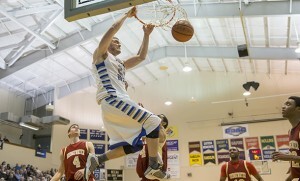 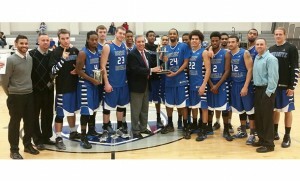 The Wreckin’ Royals were expected to lose, and lose big they did, during an Oct. 30 fundraising basketball game against the Richmond-based Streetball Kingz at Eastern Mennonite University’s Yoder Arena. 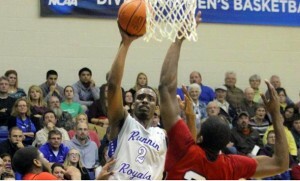 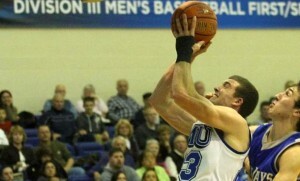 The Runnin Royals dug out of a surprising early hole before using free throws to ice their sixth straight win over rival Bridgewater, a 77-67 decision Wednesday night in Harrisonburg. 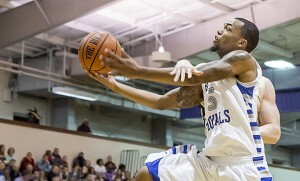 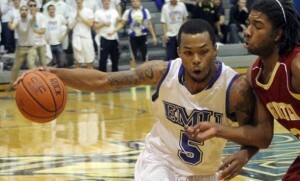 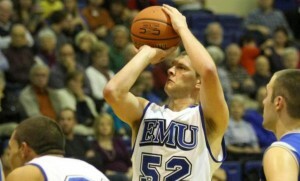 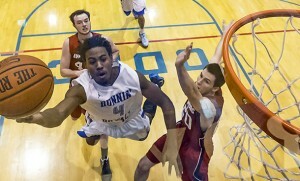 Marcel Crump (Richmond, Va./Highland Springs) and RJ Sims (Fort Washington, Md./Friendly) combined for 56 points as the Eastern Mennonite basketball men picked up a 78-72 win at Shenandoah Wednesday night.